Large 4 bedroom home with large great room and full size dining room in a quiet neighborhood in North Cape May situated on a 75x100 lot. Complete with nice size backyard and large car and half garage. 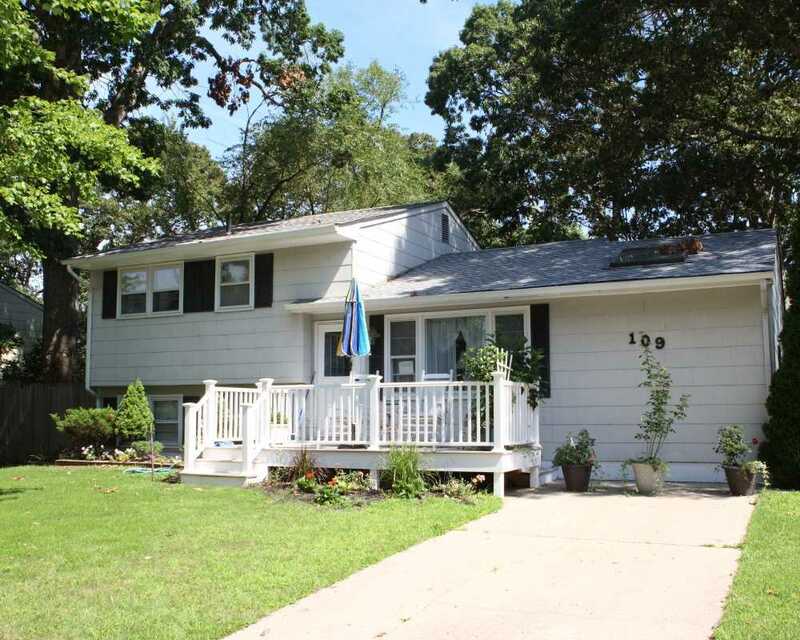 Perfect year round or vacation home only minutes from the Cape May beaches.